SenderoVoice is a provider of high-quality, feature-rich broadband phone services to consumers and businesses. We provide telecommunications service to the continental US, and Canada. Our world class customer support is based in the United States (not overseas). SenderoVoice provides phone service to single-line, small business customers all the way to Fortune 500 companies. Big or small, we have a phone plan that will meet your needs. SenderoVoice can save your business up to 70% on phone service when compared to some of our major competitors! SenderoVoice Cloud PBX has changed the phone industry forever. Now there is no need for multiple vendors: phone provider, long distance provider, etc. Now all you need is SenderoVoice. No need to buy all that hardware that will be obsolete in a year, you can have all of it, in the cloud. 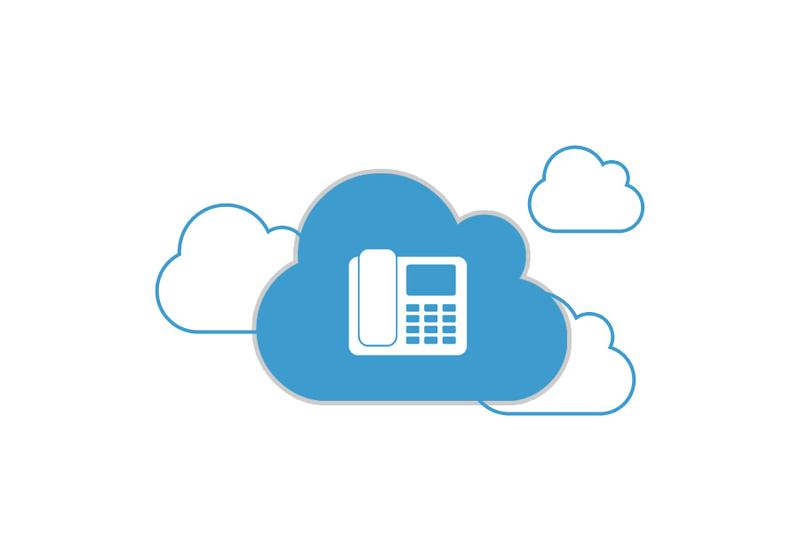 With the SenderoVoice Cloud PBX, you can reap all the benefits that the cloud has to offer, such as saving you money and making your phone system state-of-the-art. At SenderoVoice, we believe that our clients should have a choice. We offer the BEST phones in the industry. We carry multiple manufactures and have different price ranges to fit any budget. Don't want to layout too much for a starting business or small telcom budget? Not to worry, we have leasing and rental options as well. Have your own phones already? Please let us know and we can see if they are compatible. 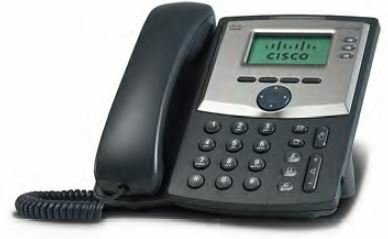 Most Cisco and Polycom phones are compatible if they are running an up-to-date software version. One of the big questions VoIP customers always ask is “Can I still fax effectively and securely with a VoIP phone system?” The answer is a resounding YES…with the SenderoVoice Fax Adapter. What our adapter does is facilitate the connection of ordinary analog telephones or fax machines to a voice over broadband (Vobb) Service. The SenderoVoice Fax adapter is specifically designed for the rapidly growing business VoIP market. 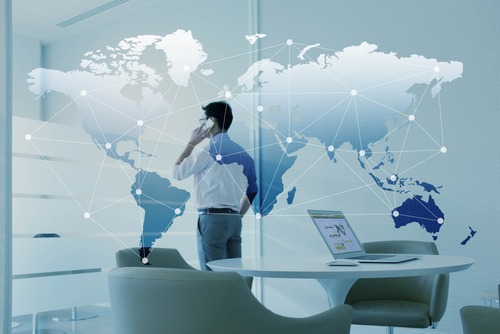 Our SIP Trunking packages allow you to connect your IP-PBX or legacy phone system to SenderoVoice's network via SIP, Analog, or PRI hand-offs, enabling you to leverage our industry leading international rates, our flat-rate domestic termination and our vast origination network. 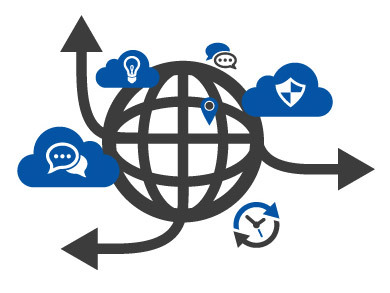 With your current IP-PBX, you get to maintain control over your personal network or configuration while we make sure that all the calls get to where they need to be. When you switch to SenderoVoice, you can keep your existing number or get a new one in any of the lower 48 states, regardless of where you’re physically located. Get A Local Number Anywhere In The World! Your clients and associates in other countries can call a local number and your normal number rings! This makes it both convenient and economical for them to call you anytime. There’s no per minute charge; just a one time $10 activation fee and the monthly fee for the virtual number in addition to your regular service. If you are interested in this service please give us a call at 888-242-8104 and let us know what country and region you’d like your number to be local to. The SenderoVoice network is completely geo-redundant with locations on both coasts in the USA. This allows for seamless uninterrupted service to all customers in the US and Canada. World class support that provides US based, company employees and three different methods of support contact. 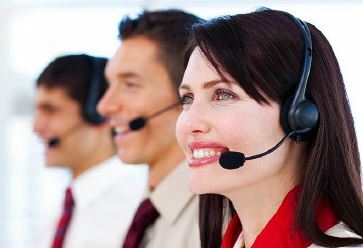 SenderoVoice support provides a toll-free support number, a ticketing/MAC portal and email support all posting response times under a minute. All backed by our 30-day money back guarantee. We have you covered 24x7x365!